This macerating toilet is located in a basement or on a slab. Notice the pump unit located behind the toilet and the vertical pipe which carries the wastes to a drain above. DEAR JIM: Our old master bathroom toilet does not flush well and we are thinking about adding a first-floor half bath. What are the best types of toilets to get for each room and which ones save the most water? —Connie H.
DEAR CONNIE: You can probably repair your old toilet yourself so it works better, but it would be better to just install a new water-saving model. The flushing of toilets typically accounts for 30 percent of the water usage for a family making it, by far, the greatest single water usage appliance. 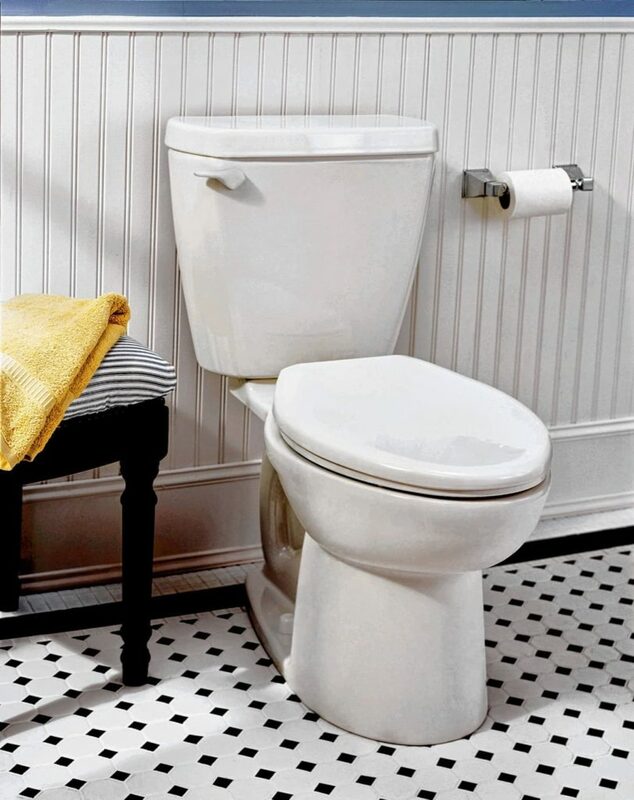 Depending upon how old your master bathroom toilet is, it may use either 3.5 or 5.0 gpf (gallons of water per flush). 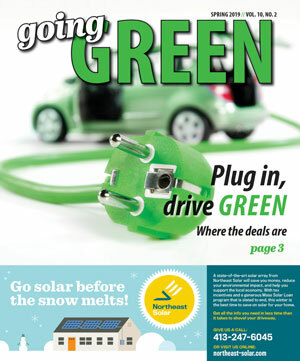 The average family can save up to $100 per year in water costs by installing water-saving toilets. I recently replaced an old toilet with a 1.6 gpf toilet which cost less than $60 at Home Depot. This can provide a payback in less than one year. 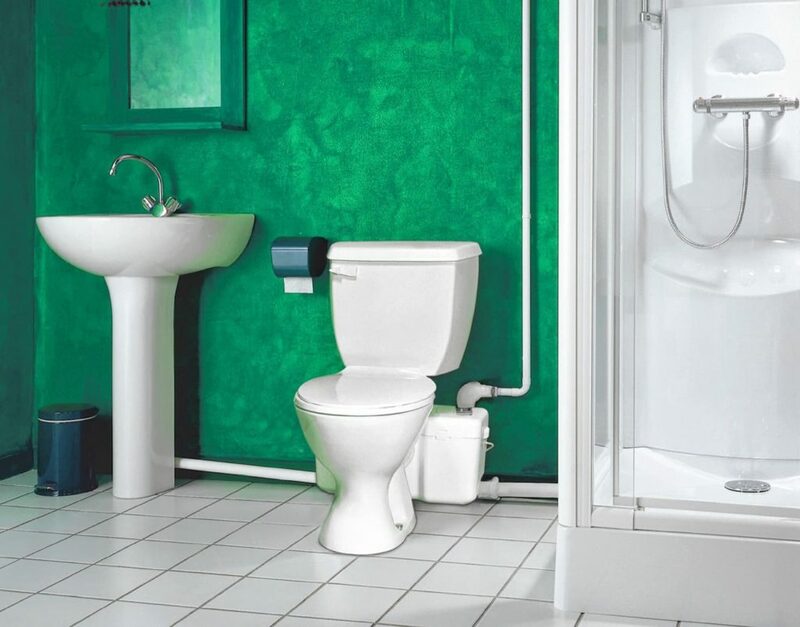 The standard for new toilets is a maximum of 1.6 gpf. Many of the new toilets now use only 1.28 gpf and some are as low as 1.1 gpf. With the new internal water flow designs, they flush effectively with these smaller amounts of water. There are techniques and kits to reduce water usage for old toilets, but they sometimes require double-flushes for solid wastes. 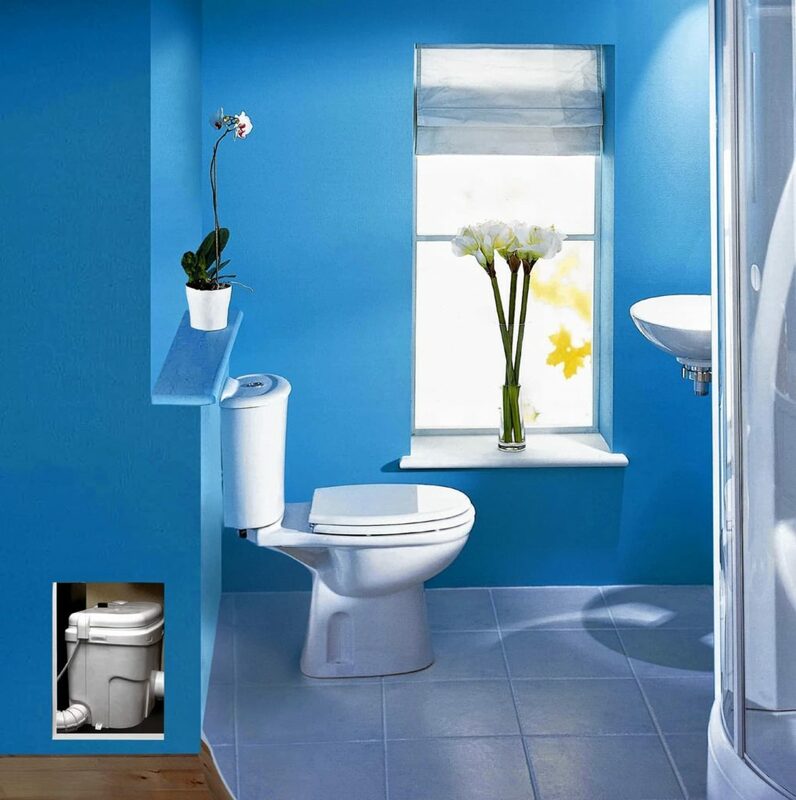 A standard gravity-type 1.28- or 1.6-gpf toilet would be your best choice for your master bathroom. They flush effectively and are reasonably quiet. Two-piece (tank and bowl) models are usually less expensive than more stylish one-piece models. They are also easier to handle in two pieces. The only drawback is the gap between the two pieces is harder to keep clean. There are dual-flush gravity models available which use either 1.1- or 1.6-gpf for liquids or solids respectively. On some, you push the handle up or down depending upon the flush volume needed. On others, there is a dual push button located on top of the tank. Both are equally effective. 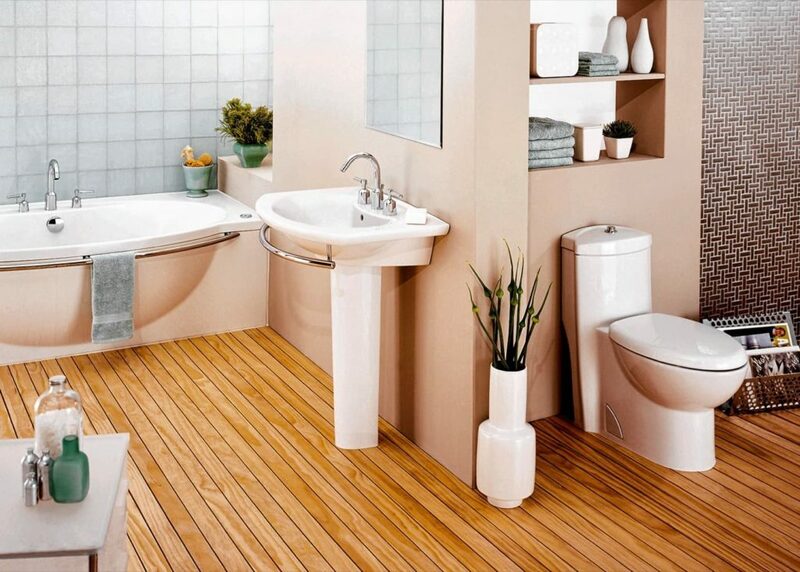 For your new first-floor half bathroom, consider installing a pressure-assist model. The incoming water compresses air in an internal tank. This compressed air creates a forceful, rapid flush. These are common in a public restroom. The flush is louder than with a gravity model which should not be a problem on the first floor. If you have several men in your family, consider installing a small wall-mounted urinal in the new half bathroom. These use less than 1.0 gpf and flush quickly. To save space, some models are designed to collapse into the wall and are hidden when not being used. If your house is built on a slab or when putting a toilet in a basement, it can be difficult to install the drain. In this case, use a macerating toilet which grinds up the wastes and pumps them upward (up to 15 feet) to an existing drain. These toilets are expensive, but less costly than installing a new drain. 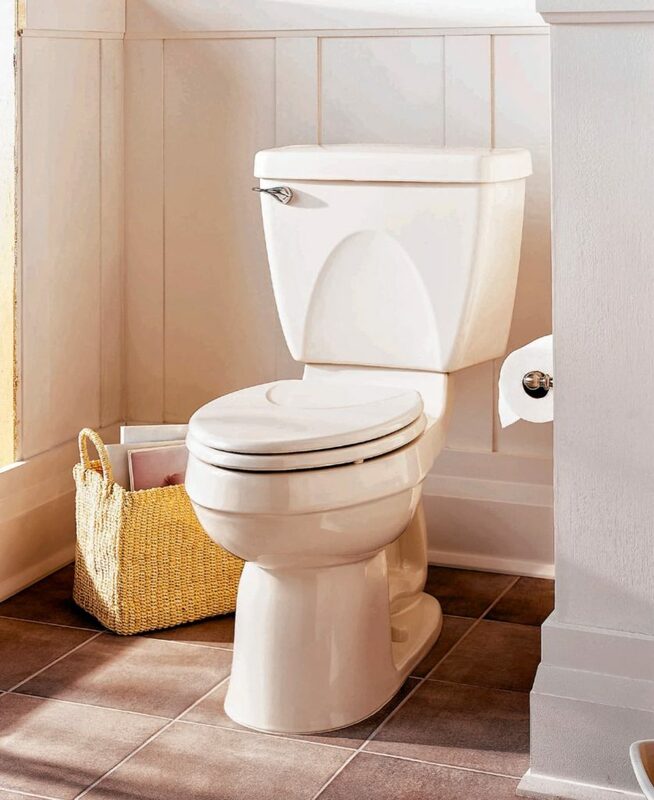 The following companies offer water-saving toilets: American Standard, (800) 442-1902, http://www.americanstandard-us.com; Briggs Plumbing, (800) 888-4458, http://www.briggsplumbing.com; Kohler, (800) 456-4537, http://www.kohler.com; Saniflo, (800) 571-8191, http://www.saniflo.com; and Toto, (888) 295-8134, http://www.totousa.com.